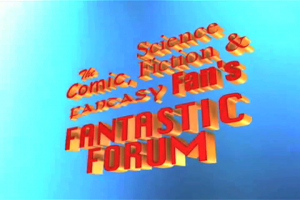 The Comic, Science Fiction & Fantasy Fan’s FANTASTIC FORUM is a half hour TV series dedicated to the respective genres and the fans who fuel the industry. The program is segmented with a panel discussion, interviews, event coverage, parodies, toy/game profiles and producer features. 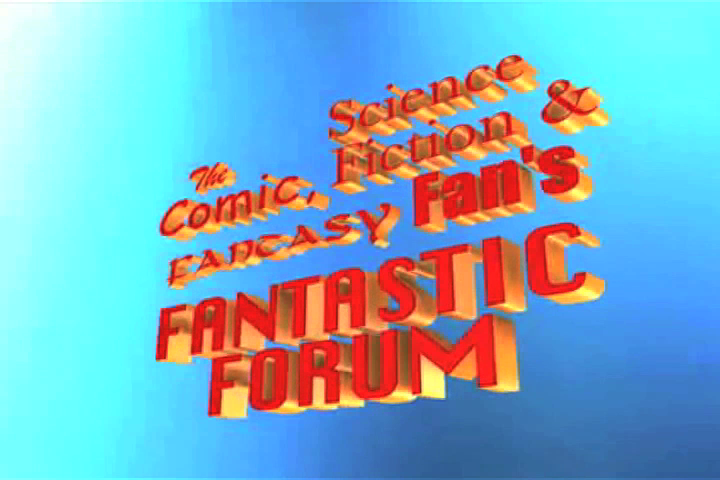 FANTASTIC FORUM is primarily designed for viewing by late teens and young adults. The core demographic for the program is males between the ages of 18-35. To establish an influential forum for discussion of the comics industry. To interest youth in the comics industry, sci-fi and fantasy literature. To promote media exclusive to the comics industry. To expand interest in and audiences for comics, science fiction and fantasy genres. Washington, DC on DCTV Comcast channel 95; RCN channel 10 and Verizon FiOS channel 10. Montgomery County, MD on Montgomery Community Media (MCM-TV) Comcast channel 21; RCN channel 21 and Verizon FiOS channel 21. Prince George’s County, MD on Prince George’s Community Television (CTV) Comcast channel 76 and Verizon FiOS channel 42. Fairfax County, VA on Fairfax Cable Access (FPA-TV) Cox channel 10. Baltimore, MD on Community Media of Baltimore City (CMBC) on Comcast channel 75.